Freemasonry is an organisation of men who strive to live by the fundamental principles of truth, morality and brotherly love. It is a non-profit organisation and supports charity and community service. It unifies men of high ideals regardless of their colour, creed or worldly status. There are several million Freemasons worldwide. The oldest Lodge under the Grand Lodge of South Africa was established in 1772 and the Order locally has withstood the tests of time as it has evolved to it’s present status of several thousand members. They are ordinary men, 21 years and over, of all religions and backgrounds, who share a concern for human values and moral standards and a respect for the laws of society and the rights of individuals. 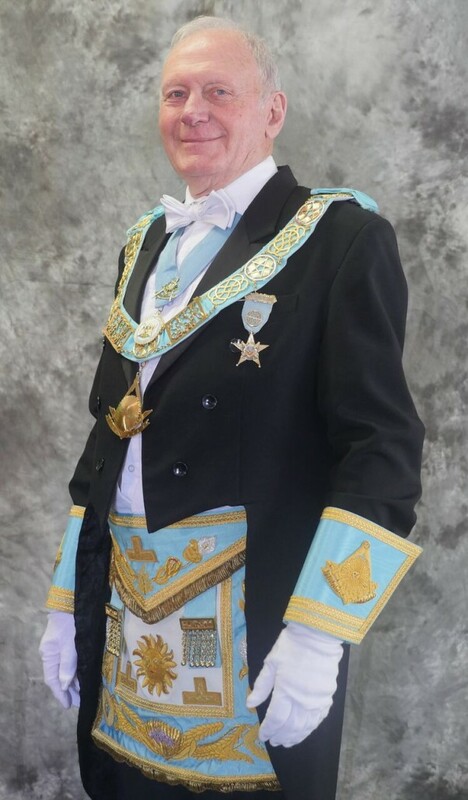 There are many reasons why men choose to be Freemasons. It promotes brotherly love, self-development, family and community values. Freemasonry provides members with an opportunity for public service and hands-on involvement in charitable and community issues, as well as a chance for them to socialise with men from all walks of life without religious, political or social barriers.